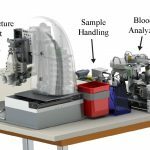 Summary:Researchers have created an automated blood drawing and testing device that provides rapid results, potentially improving the workflow in hospitals and other health-related institutions to allow health care practitioners to spend more time treating patients. 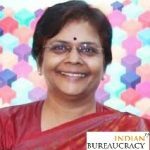 Ms. Renuka Kumar IAS (Uttar Pradesh 1987 ), presently Additional Chief Secretary Women welfare and forest and environment Department Government of Uttar Pradesh, has been given additional Charge as Additional Chief Secretary Revenue and Additional Charge Mines Department in UP Government. 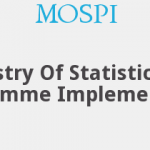 Union Minister for Statistics and Programme Implementation, Shri D.V. 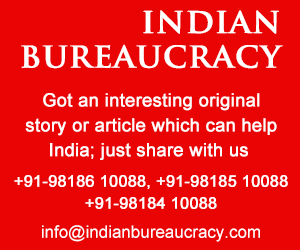 Sadananda Gowda addressed media on the four-year achievements of the Ministry. 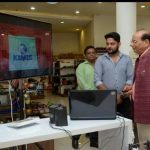 Shri Vijay Goel, Minister of State for Statistics and Programme Implementation was also present. 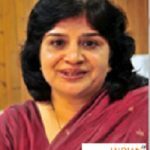 Ms Monika Sehgal Garg IAS (Uttar Pradesh 1989 ) presently Principal Secretary Irrigation Department and Minorities welfare and Muslim Works Department and special officer in Noida Government of Uttar Pradesh, has been given additional charge as Principal Secretary- Child Welfare and Nutrient, UP. 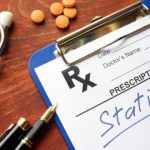 Stanford MedicineSummary:More than 11 million Americans may have incorrect prescriptions for aspirin, statins and blood pressure medications, according to a new study. 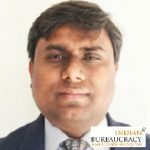 Shri Ranvir Prasad IAS (Uttar Pradesh 2000 ) presently Managing Director- UPSIDC Kanpur Government of Uttar Pradesh, has been appointed as Secretary- Urban Development , UP Government. 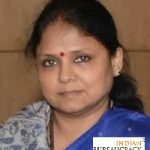 Ms Anita C Meshram IAS (Uttar Pradesh 1996 ) presently secretary child development and nutrition department government of Uttar Pradesh with additional charge DG state Nourishing Mission Government of Uttar Pradesh, has been appointed as Divisional Commissioner Meerut, UP. 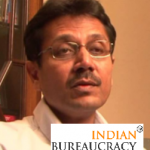 Shri Mukul Singhal IAS (Uttar Pradesh 1986 ) presently Additional Chief Secretary- Resham Hathkargha and Textile industry department Government of Uttar Pradesh, has been appointed as Additional Chief Secretary Appointment and personnel Department Government of Uttar Pradesh. 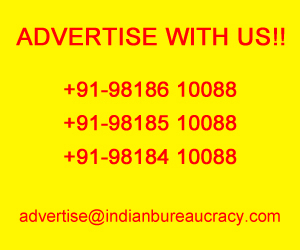 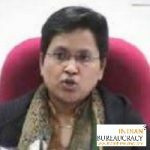 Ms Kalpana Awasthi IAS (Uttar Pradesh 1990 ) presently Principal Secretary- Department of Excise Government of Uttar Pradesh, has been given additional charge as Principal Secretary Forest and Environment Department Government of Uttar Pradesh.